STS Technical Services is hiring Tank Mechanics in Fort Knox, Kentucky. In this role, you will work to repair Abrams tanks and troubleshoot all aspects of the engine, communication systems, parts/components. 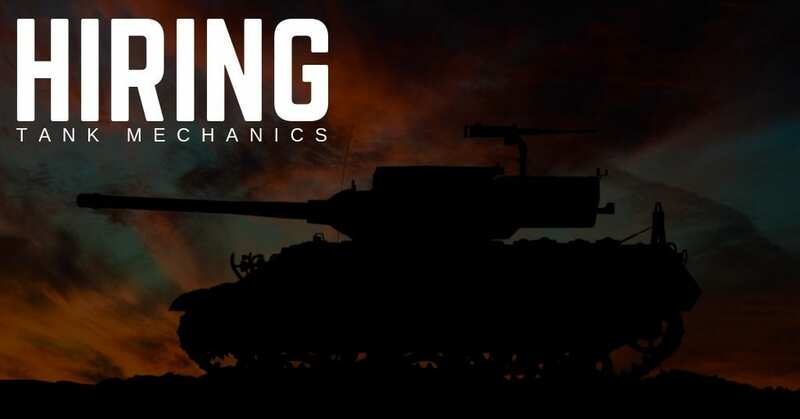 You will also work to provide input to program planning, schedules, and maintenance techniques of the Abrams fleet of vehicles and other traced/wheeled variants. This is a tremendous opportunity to work for a company that holds industry leading standards for defense and also is on the leading edge of an industry boom. Be able to work autonomously with government personnel.